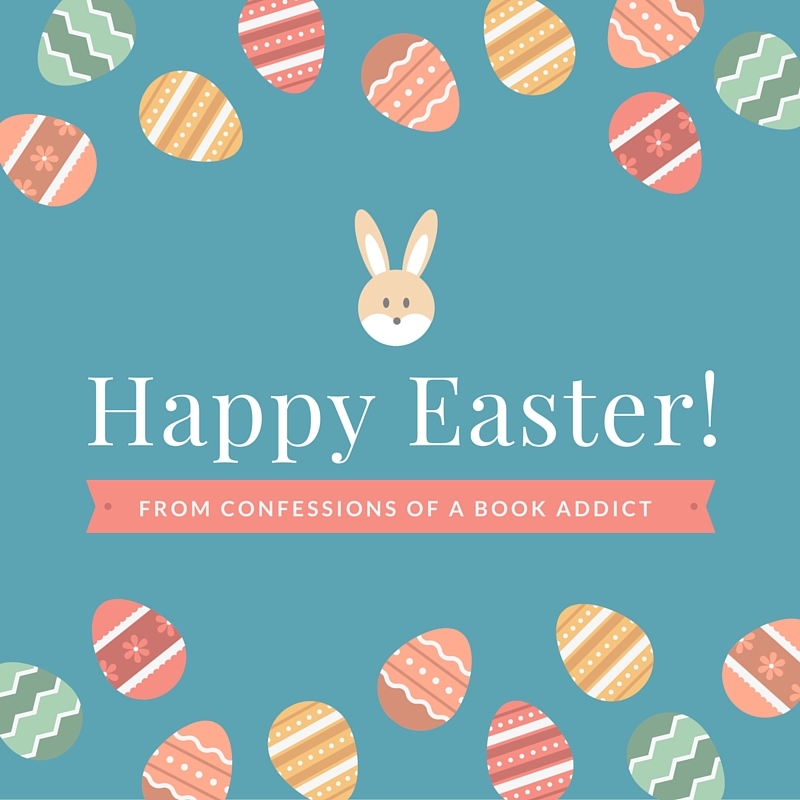 Confessions of a Book Addict: Happy Easter! If you celebrate Easter, I hope you have a wonderful holiday with your family. 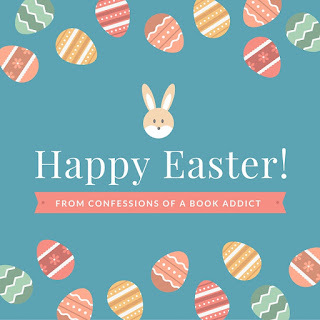 I am going to be taking a few days off to rest and hopefully enjoy a Cadbury Egg or two --my favorite! Plus, my birthday is actually on Easter this year....it's always fun when that happens! Don't forget to enter my giveaway for an ARC of The Steep and Thorny Way by Cat Winters as well as a copy of Black Rabbit Hall by Eve Chase. Our celebration started early with some good news on the health front for my mom. Today I took her to the mall and she had more energy for shopping than I did! Thanks, Christina! 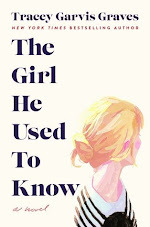 You too! I hope you had a great holiday with your family. I am so glad to hear that your mom is doing better. That is great news! Hope you have a fantastic birthday and happy Easter! Thanks, Natalie! :) I hope you had a nice Easter as well! 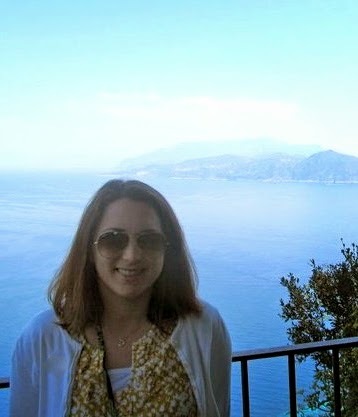 Happy Easter and Happy Birthday, Christina! Thanks, Ria! :) Happy Easter to you as well.